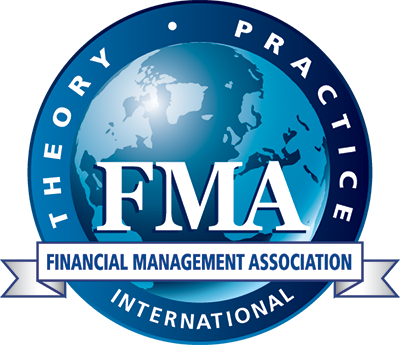 As part of our efforts to provide members with practical professional resources, FMA is pleased to announce its partnership with the Journal of Applied Corporate Finance (JACF) and a special offer. For just $20 USD per year, you can receive the electronic version of the quarterly journal right in your inbox and access its vast online archives. The Journal brings together academic thinkers and financial practitioners to address topics driving corporate value. Articles typically cover topics such as risk management, corporate strategy, corporate governance and capital structure. Already a subscriber to the JACF through FMA? 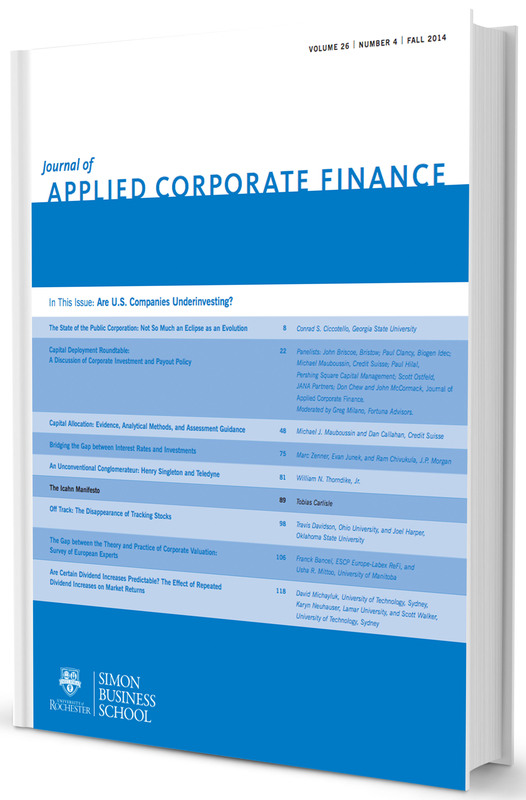 Already have an subscription to the Journal of Applied Corporate Finance (JACF) through FMA? Click the button below to login and view the current issue. Click here to view the current issue.